Hello everyone! We are back with the new video review, that would be useful for F150 owners, looking to improve the performance of their engines. 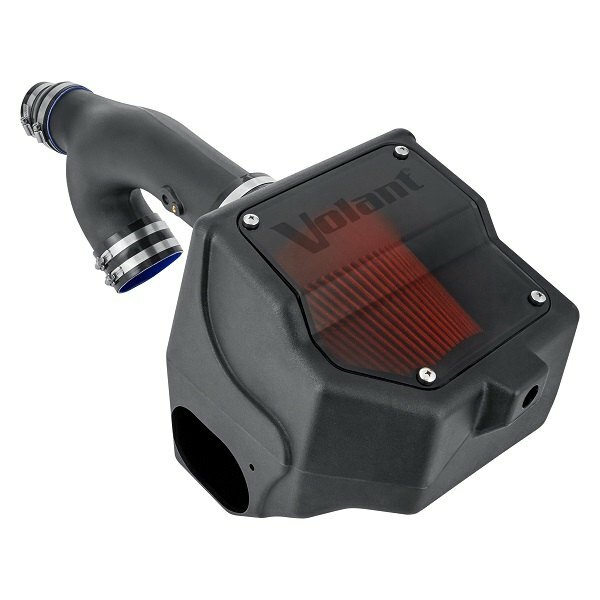 Today our tech expert Greg takes a closer look at Volant Air Intake System with DryTech 3D Filter for 2017-2018 with 3.5L Ecoboost engines. 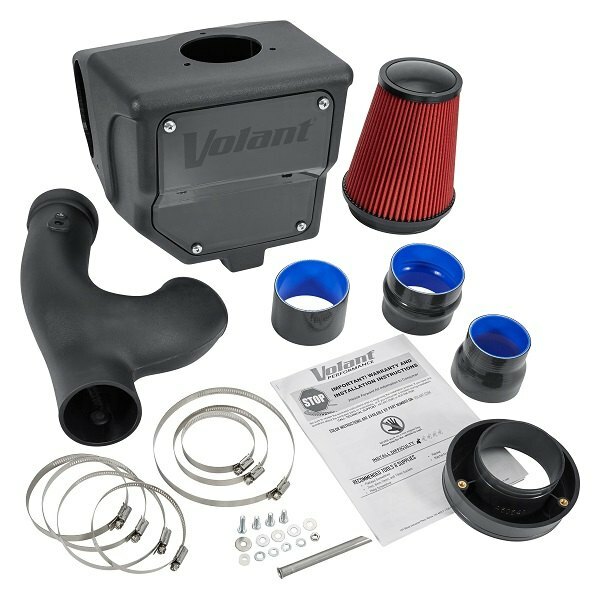 If you’re serious about your truck’s overall performance, then aftermarket air intake will be your best bet. While you wouldn't notice any dramatic improvement with factory components, an air intake can really add up if you pair it with other performance parts, such as tune, exhaust and headers. You can expect approximately +5% improvement in HP, and +8% torque. Learn more about its specifications, construction and installation requirements in our new video review. - Manufactured to meet or exceed strict quality requirements. 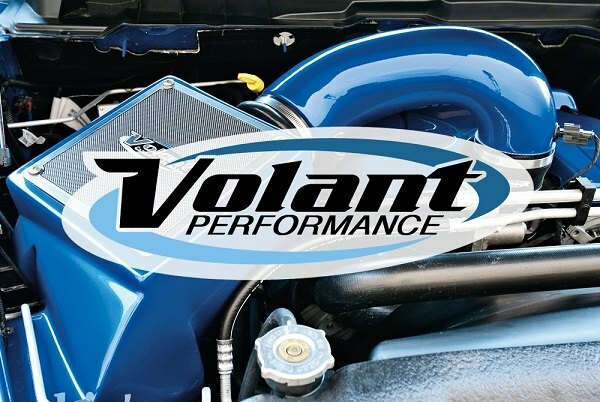 Improve engine efficiency of your Ford F-150 with Volant Air Intake System! 2009-2018 F150 Fox 2.5 Piggyback Rear Shocks Install & Review Video!